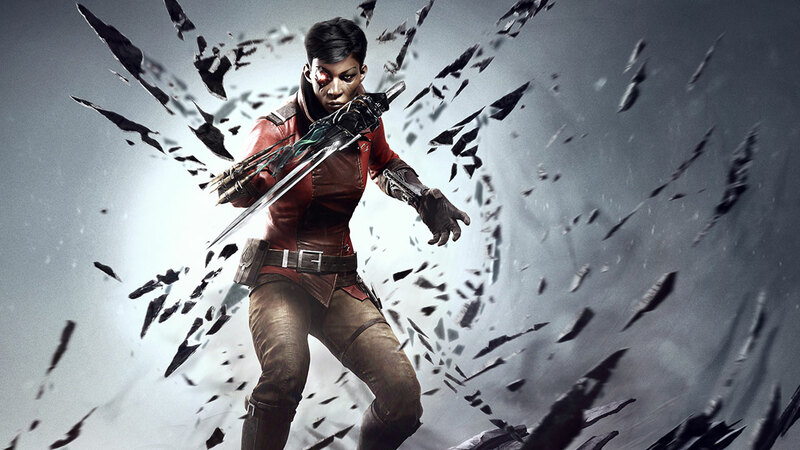 Come by our Twitch channel, twitch.tv/ineeddivgames starting Tuesday October 10, 6pm Pacific/ 8pm Central/ 9pm Eastern for BunMira playing Death of the Outsider, and discussing this add-on to Dishonored 2. We’re interested in it because while there is a black female lead, she was not written by a black woman. So we’re wondering how that worked out in terms of representation. Please support BunMira when she streams on her own channel, twitch.tv/bunmira usually on Tuesday and Thursday, 5pm Pacific and Sunday 7pm Pacific. However, on Tuesdays, she’s starting at 6 Pacific and will be streaming on I Need Diverse Games. Thanks to @wincenworks for buying us the game!